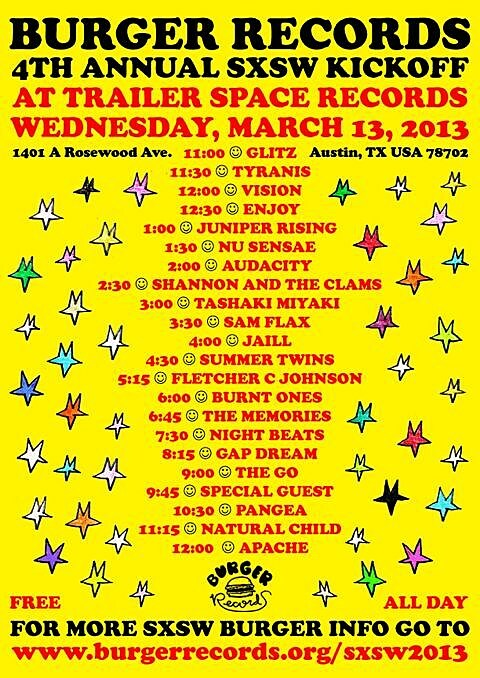 Burger Records will be doing its annual SXSW kickoff event again this year on Wednesday, March 14 at Trailer Space Records. The all-day event is a killer mix of garage, slop-pop, space out and other styles found on the cassette-friendly label. The line-up includes Natural Child, Nu Sensae, Tashaki Miyaki, Gap Dream, Audacity and a whole bunch more. Flyer and schedule are below. 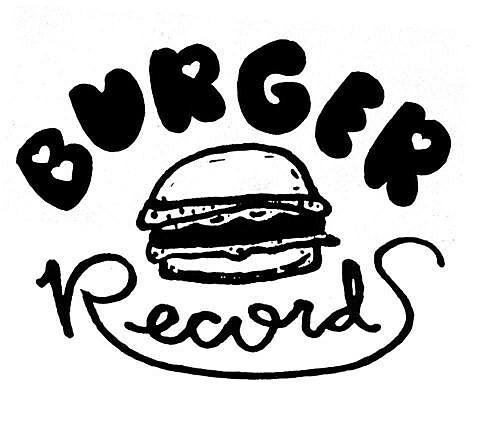 Meanwhile, Burger Records is reissuing King Tuff‘s 2008 album Was Dead. Look for that in April and you can stream a track below. King Tuff will be in Austin for SXSW, and though he’s not listed as playing the Burger Records party, there is a “SURPRISE GUEST” slot that could be, you know, anybody. King Tuff’s current tour schedule, below.